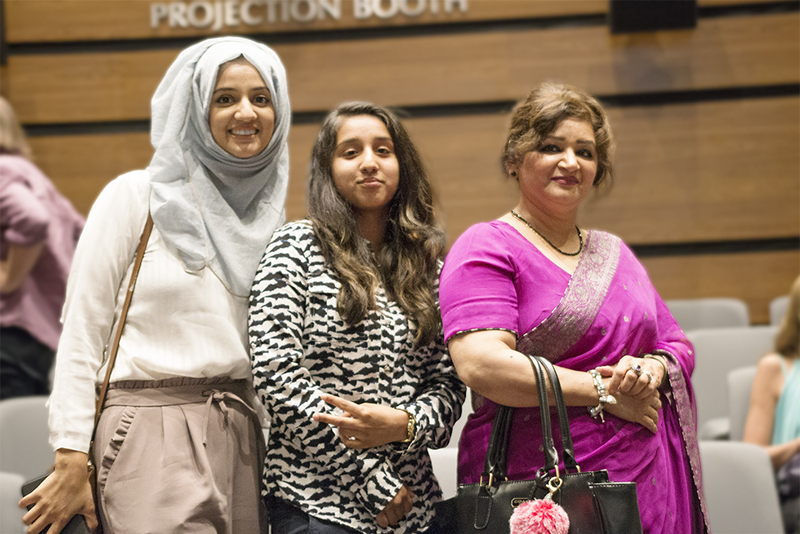 Upper Canada College Grade 11 student Adam Sayani honours his father’s legacy in a documentary titled Village of Dreams that will premiere on TVO on July 1 as part of Canada’s 150th birthday celebrations. Alnoor Sayani, a Ugandan immigrant of Pakistani descent who came to Canada by way of England as a penniless 15-year-old, launched Lahore Tikka House on Gerrard St. E. in 1996. It soon became more than a restaurant where the large local South Asian population could get a taste of home. It emerged as a hub where these people could come together to celebrate different cultural events while also attracting non-Asian customers in search of a good meal. Village of Dreams focuses on the children of the entrepreneurs who started businesses that have helped create a bustling commercial area full of grocery, jewellery and clothing stores, beauty shops, cafés, restaurants and galleries owned by a diverse group of South Asian immigrants combined with a recent wave of non-South Asian merchants and service providers. “From reorganizing chairs or bringing the takeout food from the restaurant to waiting on customers, it has always been a passion of mine to help out the family business,” says Adam. Lahore Tikka House is now run by Gulshan Allibhai, Alnoor’s wife and Adam’s mother, who left her job as a teacher and social worker in order to run the restaurant after her husband passed away from heart failure in November 2013. She’s also featured in Village of Dreams. In the one-hour film, Adam talks about what he learned from his father and how the restaurant experience taught him about inclusion and diversity and inspired him to join UCC’s Model United Nations team. “I have gained confidence in my abilities to start up conversations and generally maintain a cheerful and vibrant nature,” he says. “This is why the UCC Model UN team was an amazing fit for my personality and skill set. 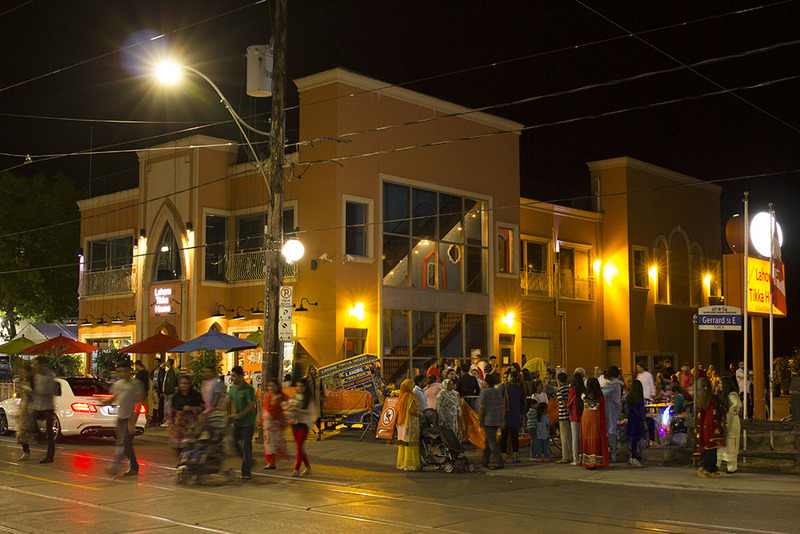 While Adam doesn’t mention a future career in film or television, he enjoyed being part of Village of Dreams, which also looks at three other families with businesses in the Gerrard India Bazaar. “Working with the producers and everyone else associated with this project has been a fulfilling and enriching experience,” he says. “It was awesome to share my opinions on the restaurant and its place as a cultural hub in the city of Toronto. The trailer for Village of Dreams can be viewed here. 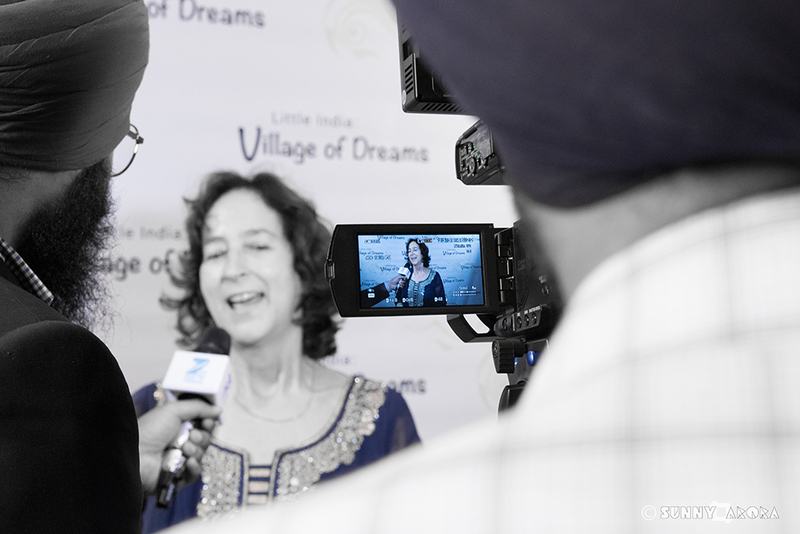 Little India:Village of Dreams premieres on TVO on Canada Day! “What’s Your Bazaar Memory?” Contest Now Open! We’re getting ready to launch the Village of Dreams project!